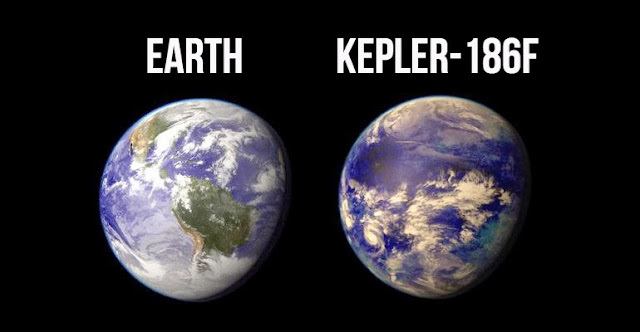 The history of our planet is full of incredible mysteries. The more we search and research, the more mysteries we uncover. And despite the fact that archaeologists and scientists work hard to figure everything out, we know very little about our past. As Best Selling author Graham Hancock has said, we are a species with amnesia. Proof of this are the countless discoveries that have been made throughout the years, which question our beliefs, the4 fundaments of society, and capabilities of ancient civilizations. Here, in this article, we bring you some of the most inexplicable, and history-challenging discoveries that have been made on Earth. 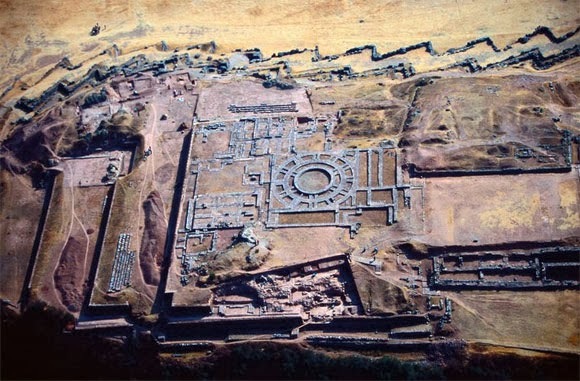 Sacsayhuamán is without a doubt one of the most incredible ancient sites ever discovered on the planet. Why? Not only because of the history of this ancient city but because of the supermassive stones used in its construction. The ceremonial complex is well-known for its impeccable masonry that is so precise that engineers today have no clue how it was made. 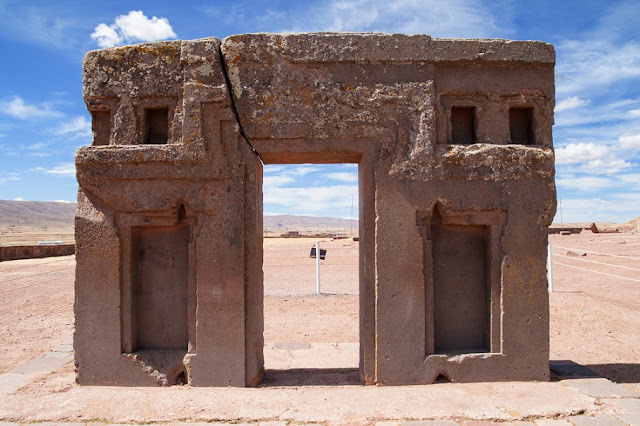 Some of the stones at Sacsayhuamán are so perfectly fitted that not a single sheet of paper can fit in between. The Gate of the Sun. Image credit: Shutterstock. The Gate of the Sun is a megalithic solid stone arch or gateway located in Tiwanaku, an ancient mysterious city located in Bolivia. Archaeologists believe this ancient city was the center of a vast empire during the first millennium AD. And despite the fact that we know a lot about South American ancient civilizations, researchers are still not able to figure out the meaning of some of the drawings that are enshrined in the monuments of the ancient city. Some experts believe these depictions have a great astrological and astronomical value, while other authors believe it is a gateway to another world. The interior of the Longyou caves. The Longyou Caves are out of this world. This incredible set of caves is little talked about. The Longyou Caves are a set of artificial caves that are believed to be at least 2000 years old and happen to be one of the largest structures ever excavated by man. Researchers have been baffled by the size and precision of the caves. Archaeologists, engineers, architects, and geologists from around the world have tried to figure out how, why and when were these artificial caves were built, but no one has offered a single solution to the many mysteries surrounding the caves. Some argue that this ancient complex is a natural wonder. Referred to as Japans Atlantis, some authors argue the Yonaguni complex is an ancient monument left behind by an ancient civilization that existed on Earth before the last Ice Age. These alleged ancient remains were discovered accidentally by scuba instructor Khachiro Arataki. Some underwater archaeologists, as well as many authors, refer to this ancient complex as one of the most important underwater discoveries in recent years. 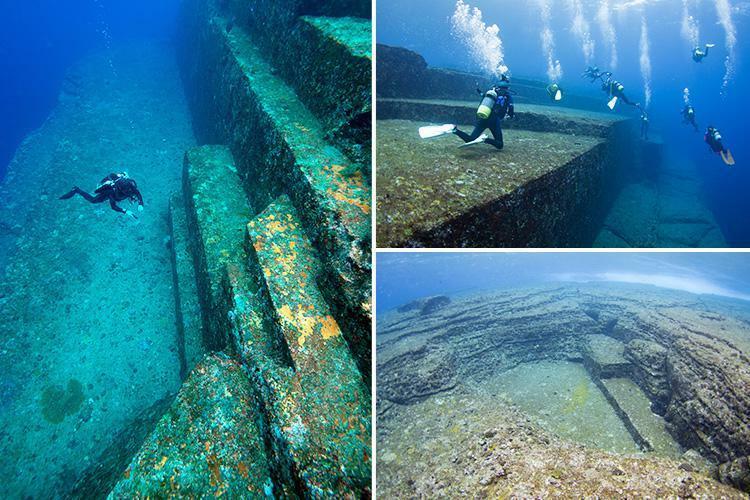 The discovery of the Yonaguni complex has questioned several scientific theories. The incredibly carved rock sank is believed to have sunken more than 12,000 years ago, much before the Ancient Egyptians built the Pyramids. Mainstream archaeology and science argue that no advanced civilizations existed on Earth before the last Ice Age and that ancient mankind was not able to carve such a complex structure. Mohenjo-Daro archaeological site. Image Credit: Wikimedia Commons. 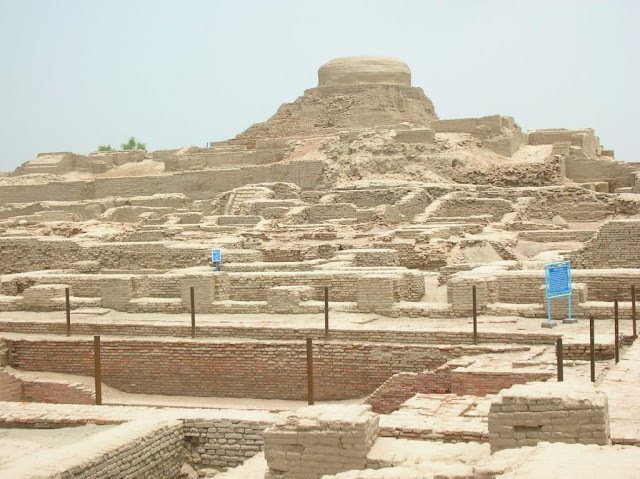 The archaeological site of Mohenjo Daro is considered by many ancient astronaut theorists as one of the best examples of ancient alien contact. The destruction of this once great city has been a mystery for archaeologists and experts for decades. Ancient Astronaut theorists claim that thousands of years ago, advanced alien civilizations visited Earth, and nuclear bombs were used to destroy this city. The city was discovered in 1992 when Indian archaeologist R. Banardzhi found the ancient ruins on the banks of the Indus River. Questions such as the cause of the destruction and the fate of its inhabitants remain a mystery to scholars. The underground city of Derinkuyu. Image Credit: Shutterstock. Another incredible feat of ancient engineering. 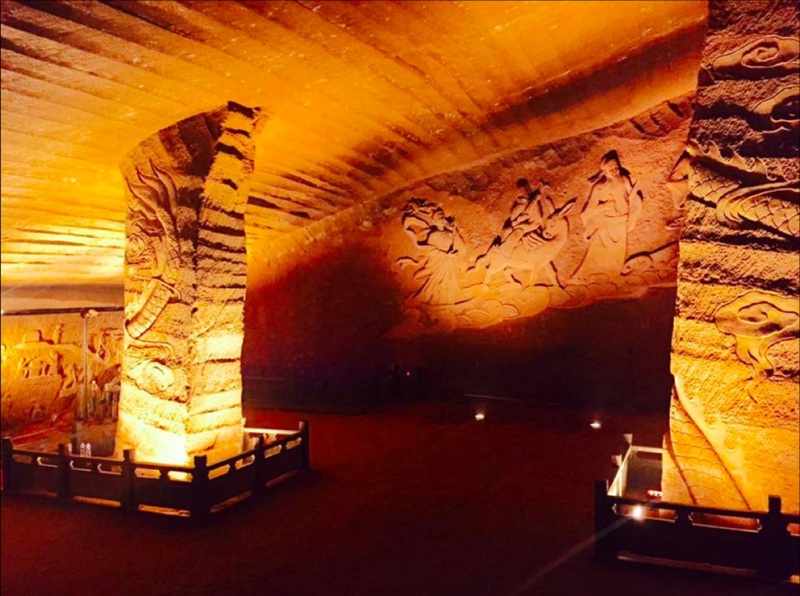 Thousands of years ago, ancient people excavated hundreds of meters into the Earth, building one of the greatest ancient underground cities on Earth. 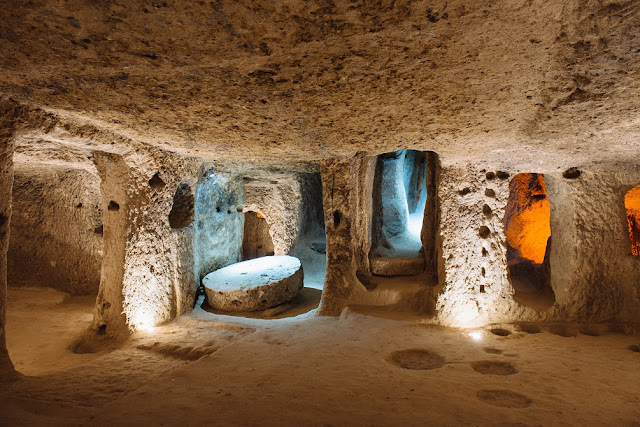 This incredible underground city has challenged the views and theories of archaeologists and engineers ever since its discovery. Many mysteries engulf this underground city. No one has been able to understand why and how it was built. While some authors indicate it was created to protect its inhabitants from climate change, extreme temperatures or even war, there are others who believe that its purpose is far more mysterious. The elaboration of the spheres began around 300 AD. These giant stone spheres have been present from Costa Rica to Bosnia & Herzegovina, they come in all sorts of sizes. They were first found in South America in the 1930’s by workers who were clearing jungle to make way for a plantation of bananas. South American legends say that hidden within the rocks are unimaginable treasures. This has led to the destruction of many of these spheres by people who did not recognize their historical value. Despite the fact that many of these spheres were destroyed, no one has ever found anything inside them. Similar spheres can be found in Europe in Bosnia & Herzegovina near Visoko. 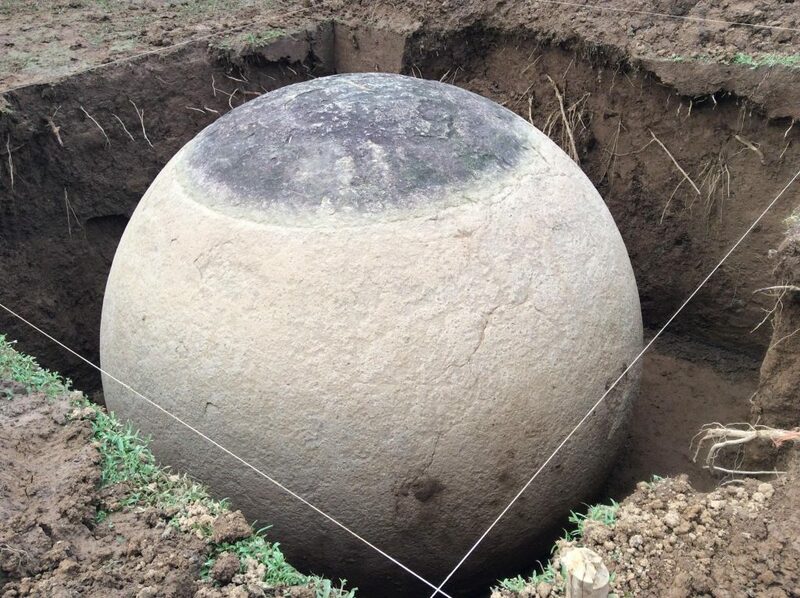 No one can explain what these giant stone spheres are made for. As noted by Russian Geologists, these mysterious traces are at least 14 million old and were left behind by “vehicles” that belonged to a currently “unknown ancient civilization” that inhabited our planet in the past. Many researchers believe that we are not the first society to rule over this planet. In fact, a number of authors have claimed that many other advanced civilizations called this planet home in the past. 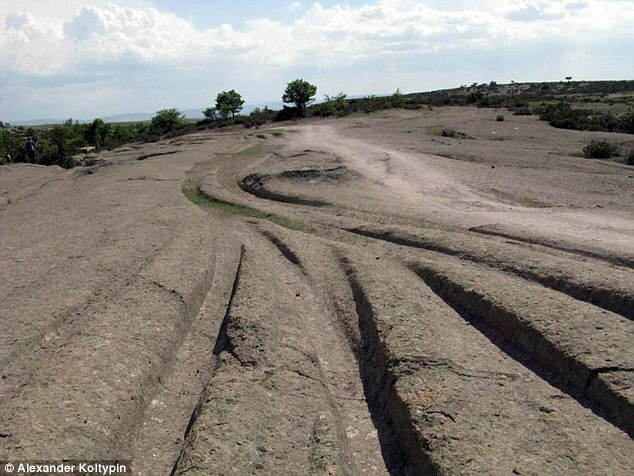 According to Dr. Koltypin and many other archaeologists, which have adopted new ways of thinking, these ancient “car tracks” are one of the best-preserved pieces of evidence which undoubtedly prove the existence of highly advanced ancient civilizations that inhabited our planet in the distant past. 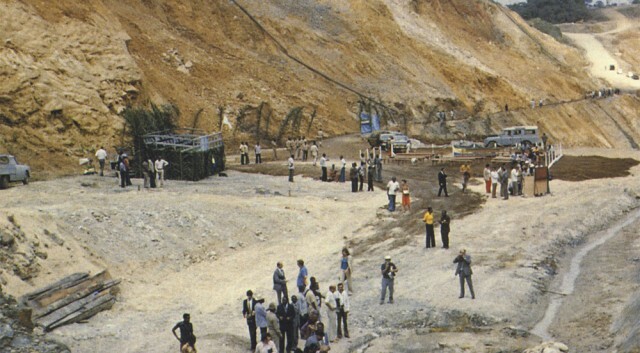 In 1972, researchers confirmed the discovery of a set of Natural Nuclear Reactors in Gabon. Ever since, scientists have scratched their heads trying to understand how it is possible that these nuclear reactors developed in Gabon two billion years ago, and did not come into existence at any other place on the Planet. As claimed by experts, more than two billion years ago, parts of the African uranium deposit spontaneously underwent nuclear fission. According to scientists, this mysterious “natural” nuclear reactor had the ability to produce modest energy. Scientists estimate the Oklo reactors would have had samples with roughly 3.6% uranium-235 — that’s close to the enrichment threshold of modern nuclear reactors. Not much can be found about this mysterious image. 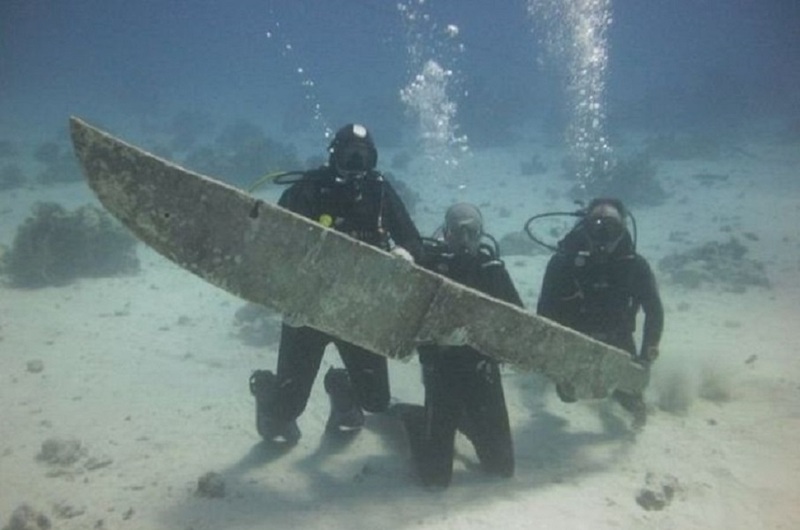 We see a massive knife, held by three scuba drivers somewhere on Earth’s ocean. The image has been widely shared among people on social networks, and many consider it evidnece that, before written history, perhaps tens of thousands of years ago, giants walked on Earth.